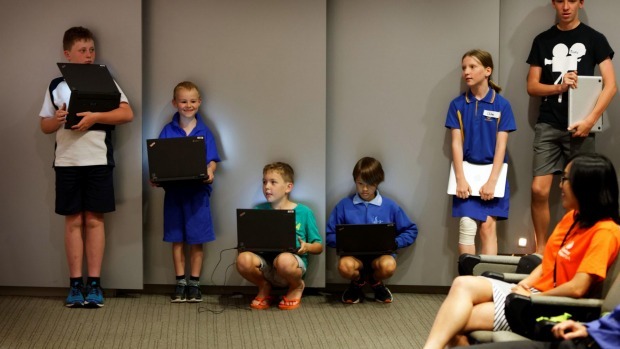 CoderDojo Richmond (at the Inspire9 building) has been selected to participate in Local Matters at Grill’d Richmond this November! They’d love your support in receiving the highest $300 donation! 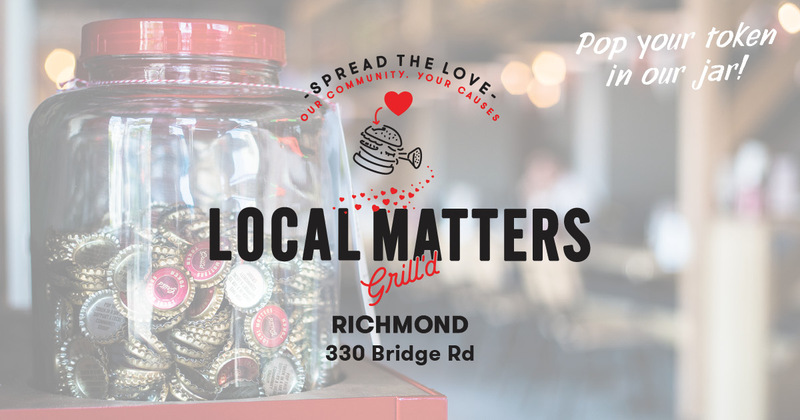 Simply head to Grill’d Richmond during November for a burger and pop your Local Matters token in their jar. The group with the most tokens at the end of the month receives the largest donation. It’s a simple (and delicious) way to show your support! You’ll find them on a jar at Grill’d Richmond, 330 Bridge Rd Cnr Mary St. Richmond.